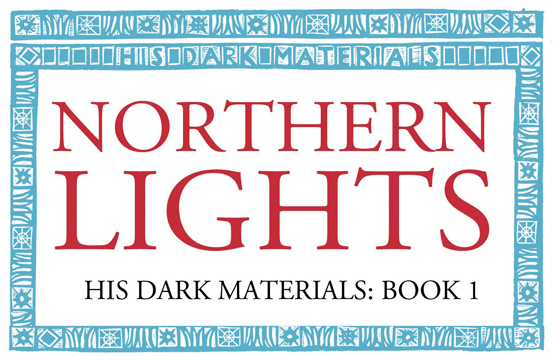 It’s been hailed as one of the greatest children’s trilogies of all time and in 2016, the BBC will be bringing Philip Pullman’s His Dark Materials series to our television screens in a specially commissioned drama series. In light of this fantastic news, there is no better time to go right back to the beginning and read these fantastic books again. Or, if you prefer, you could listen to Philip Pullman himself narrate his trilogy in the unabridged Audible drama starring Joanna Wyatt as Lyra. Northern Lights takes place in a parallel universe where church and state are no more separated than human and daemon. Lyra is a young orphan who has been raised by the scholars at Oxford’s Jordan College. Her days are filled with adventures and conquests, all shared with her best friend Roger, until one day Roger disappears. Lyra just knows he has been taken by the Gobblers and so she embarks on a great adventure to rescue her friend. Over land and sea, in the air and on foot, Lyra’s adventures takes her all the way to Bolvangar and Svalbard in Norway. Along the way she meets Gyptians, witches and panserbjørne (talking bears) but it is the Gobblers she is after. In the glow of the northern lights, Lyra closes in on her enemies only to learn just how ghastly their intentions really are. Northern Lights is simply superb. It is the most inventive of novels and Pullman creates an incredible world that is similar to our own in so many ways but significantly different nonetheless. The notion of a world where our souls don’t reside within us but walk at our side as animal companions is especially interesting. Pullman is a master of words and listening to him narrate his own story, one that I loved so much on first reading, made me fall in love with words all over again. Northern Lights is told through the eyes of a twelve-year-old girl and Pullman’s unique gift is sharing her curiosity and sense of wonder with his audience in such a way that they experience the world through Lyra’s eyes. 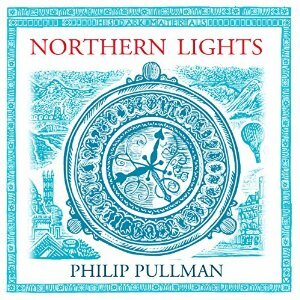 I give Northern Lights by Philip Pullman a superb five out of five stars and would highly recommend listening to the audiobook version, narrated by Pullman himself, on Audible.